Dreaming of island life? 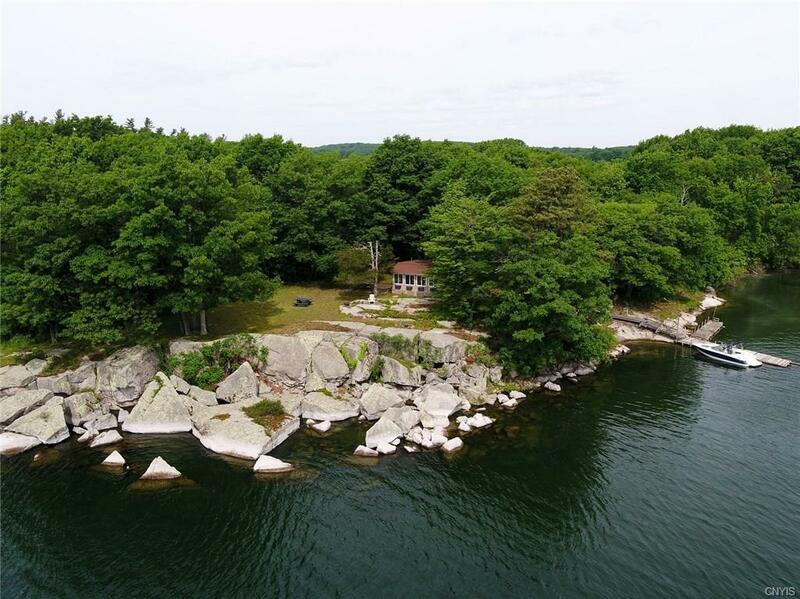 A MUST-SEE WATER FRONT OASIS ON GRINDSTONE ISLAND!!! 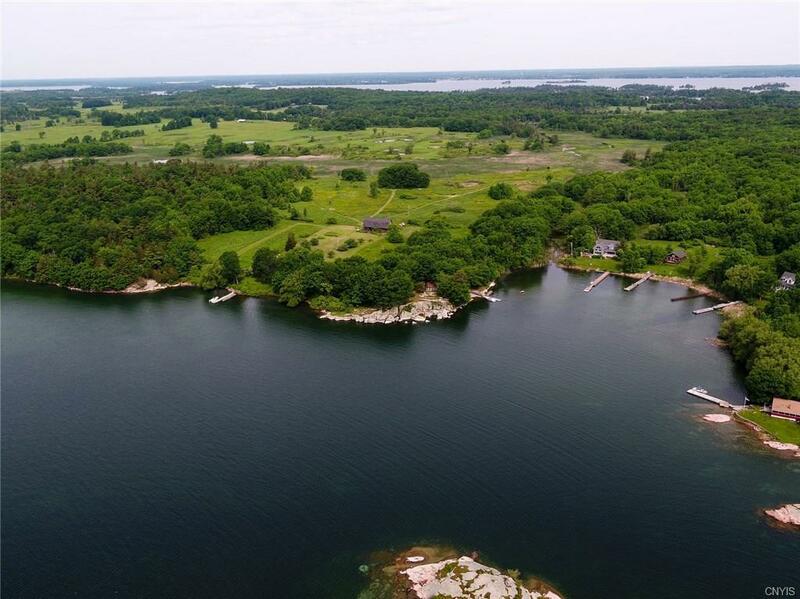 A rare opportunity to own 740 ft of direct waterfront!! 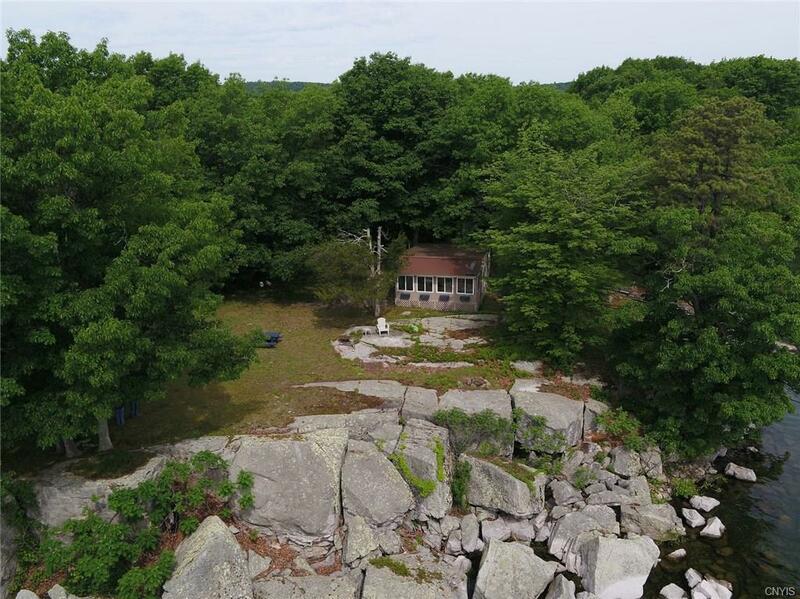 This 3-acre LOT is wrapped in dry land and boulders on grindstone island with buildable land! Enjoy this intimate setting with some of the best views on this island! This Lot currently rents a small cottage approx. 570sq ft with an open layout, 1 bath, two bed areas. Grindstone is one the 2nd largest American island! 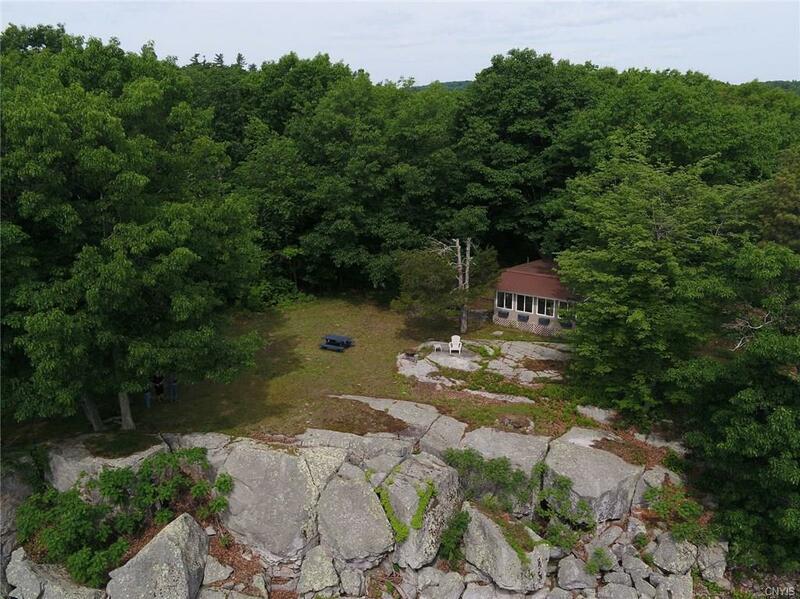 This island is home to one of the few natural occurring beaches, over 15 miles of unpaved roads, private vineyards,4 active beef farms, historic sites, and NY last operating 1 room school house!! A MUST-SEE WATER FRONT OASIS!!! This slice of paradise wont last! Amazing waterfront Architecture, 3 acres, rich historic haven!